This is a magnificent luxury villa for sale at Kathika village in the city of Paphos, one of the greatest cities in the beautiful Mediterranean island of Cyprus. From the Cyprus villa you can enjoy the panoramic view of the sea and the Mountain. 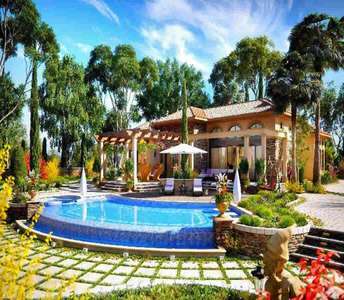 The villa for sale in Cyprus is definitely a great opt. to invest and buy seaside villa in Cyprus for all the investors and buyers of properties who wish to invest and buy luxury beachfront real estate in Paphos. 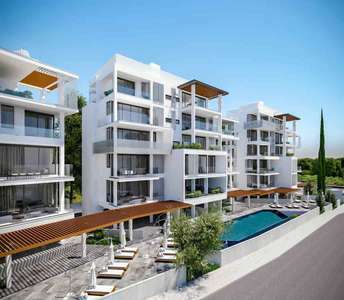 Through a huge range of properties for sale in Cyprus you have the opt. 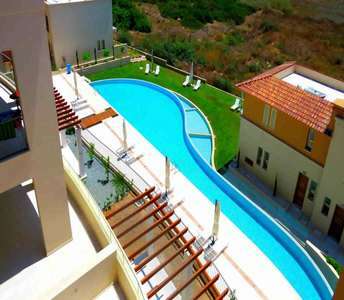 to choose the right property in Paphos for you and your family to be offered for purchase from our company. 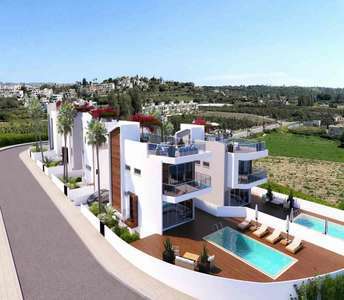 The luxury apartment for sale in Paphos is one of the best investment proposals to buy apartment in Cyprus.